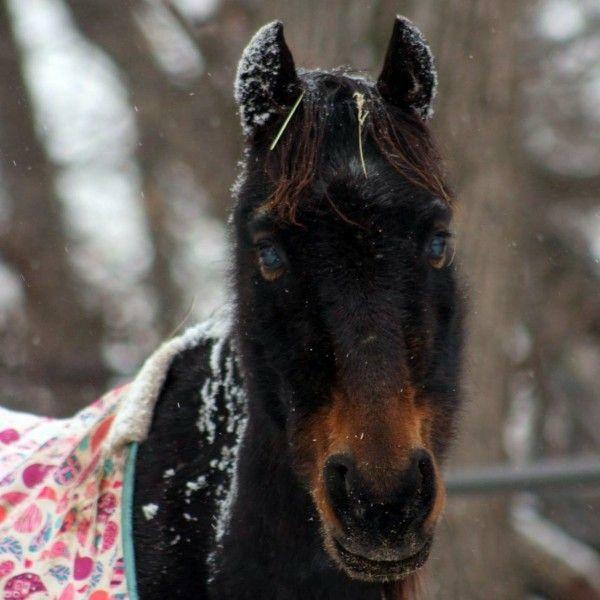 Raven is a kind but strong willed mare who is learning how to lead and other basic groundwork. Dudley came to GSH when one of his owners died and the other suffered a severe injury two weeks later. A stallion at intake, he has been gelded and is learning how to be handled. Given his age, we will consider a gelding-only Pasture Pals placement, otherwise he will be nominated for Sanctuary and spend his life with us. Rudy is a BLM burro who was returned from an adoption. He has foundered severely in the past and now has coffin bone rotation and will remain with GSH for the rest of his life. Hamilton was born without 80% of the coffin bones in his hind feet, and is now kept sound with shoes and regular trims. He is growing to be a smart, sassy colt who definitely has the potential to be a driving horse. He may even grow to be ridable, but time will tell! Hamilton remains a Permanent Resident due to his medical condition. This is Paisley. She is a halflinger/paint cross pony looking for a retirement home under our Pasture Pals program. Buddy is a Special Needs boy...he has no front teeth and is 26 years young. His diet is Nutrena Senior, beet pulp, HS-35, and Cool Calories along with Chaffhaye twice daily....he could really use a sponsor! Nelly is an Arabian or Arabian cross mare, whose previous owner just couldn't get to gain weight. She is reported to be 20-25 and our vet has verified that's likely accurate. 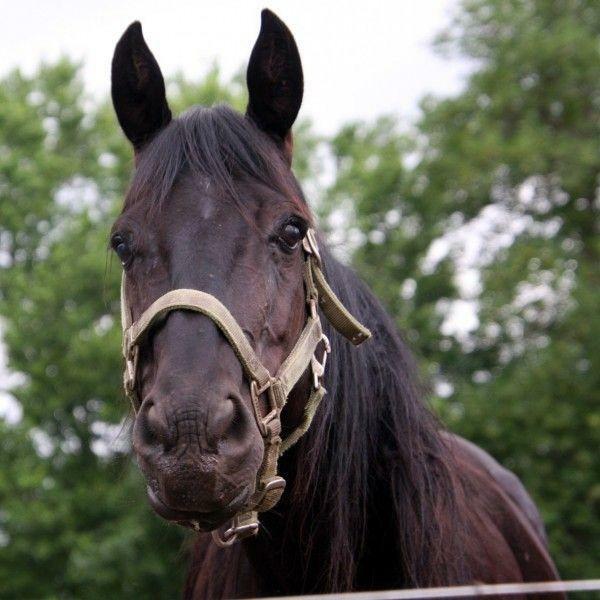 Meet Djinn’s Lucky Symbol, also known as Jinny, a lovely mare who floats across the pasture. She did have an injury when she ran into a T-post before coming to Gentle Spirit Hores but her flank healed up nicely, though it has a scar. She has great manners, is easy to catch and loves attention, and we've saddled her. Gracie was dropped off at the Sanctuary late November, 2012. 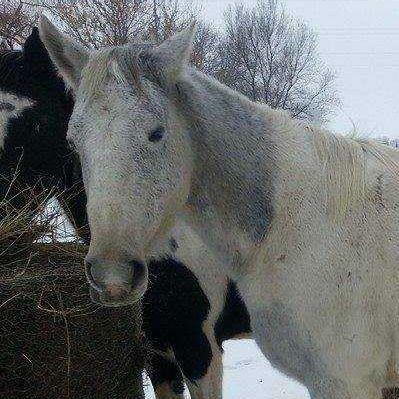 She had been purchased at an auction in Missouri and brought up for a family who rides mules. Thought she would be good for their kids...she is terrified of everything! Once the halter is on she leads nice, and we just moved her to the lower pen. 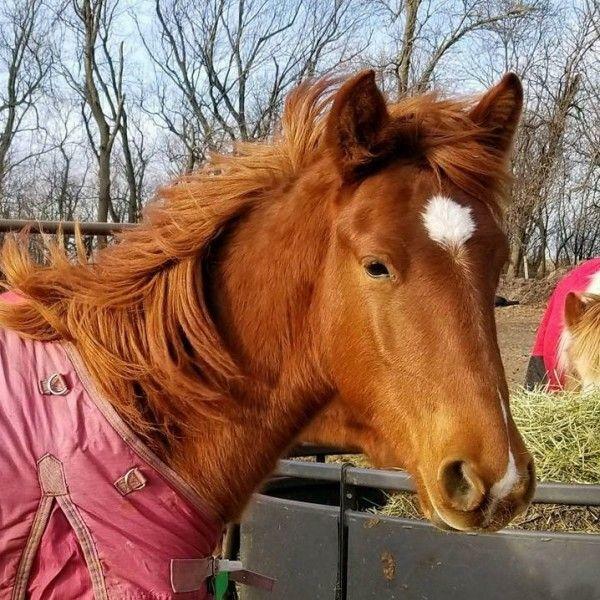 Maggie has been blind all her life and came to be a permanent resident after being given to Gentle Spirit Horses during a Saddlebred herd reduction. Yogi is a sweet donkey who George (the white donkey) became very attached to. As such, he remains a permanent resident as a companion for George. 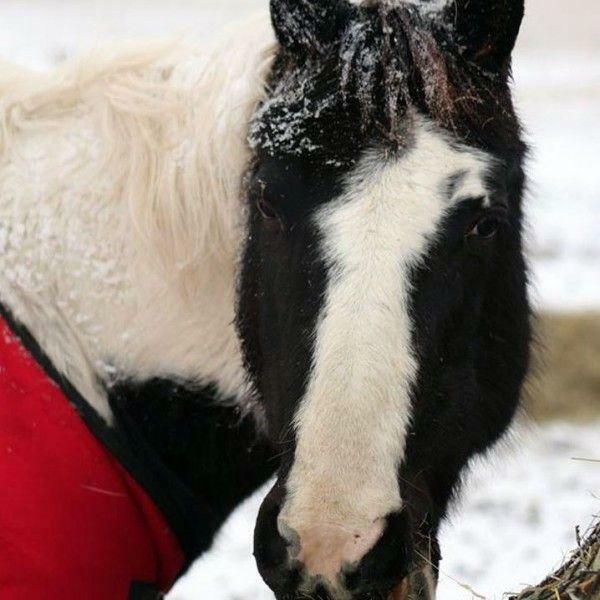 Jackie was obviously well cared for in her old home but could no longer stay there due to the fact that her previous owner has past away and the kids were not into horses. She has been out in pasture for the last 10 years and has many a baby with her pasture mate Duke. 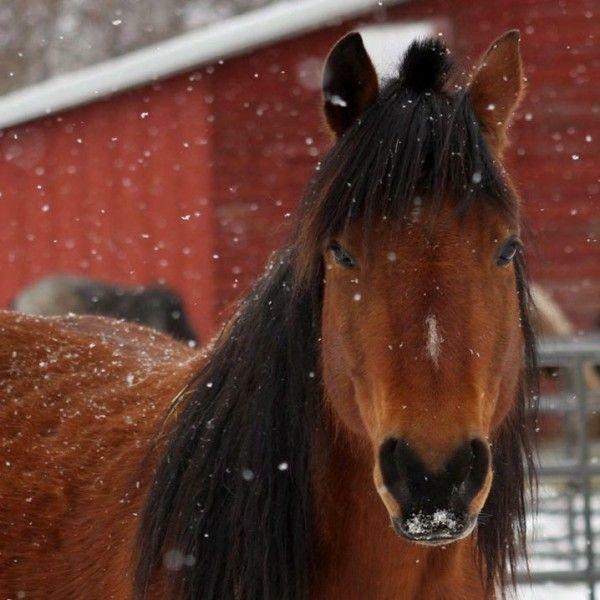 She was confirmed in foal when she came into the Gentle Spirit program and had her foal, Sheldon, December 2013. Kiwi is a beautiful blind Hackney pony that came to Gentle Spirit Horses Rescue & Sanctuary through the Iowa 22 Sumner neglect case in March 2010. She's been offered Sanctuary due to her blindness and trust issues. 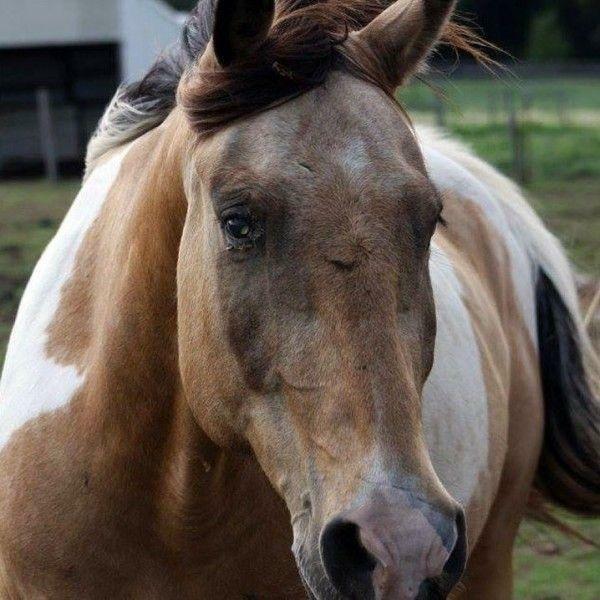 Prince is a permanent resident of the Gentle Spirit Horses Sanctuary due to blindness. He's a lovely boy, can be ridden by an experienced handler, but mostly just gets to enjoy being a horse. 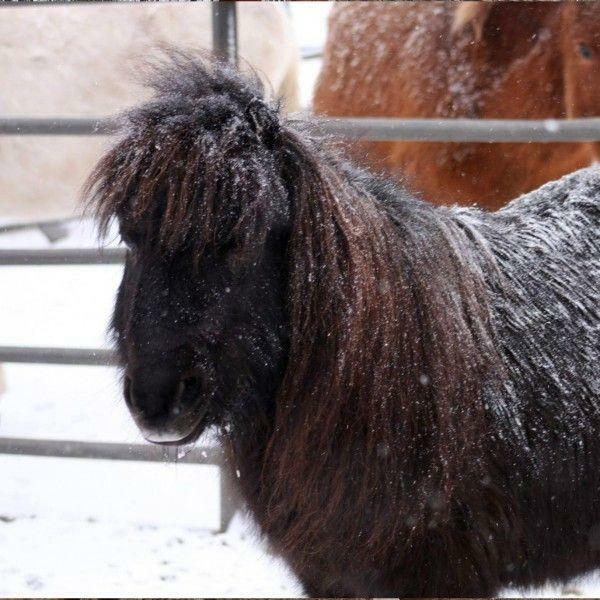 Chip is an energetic pony who is highly athletic with a background in gaming on the east coast. This boy has speed! 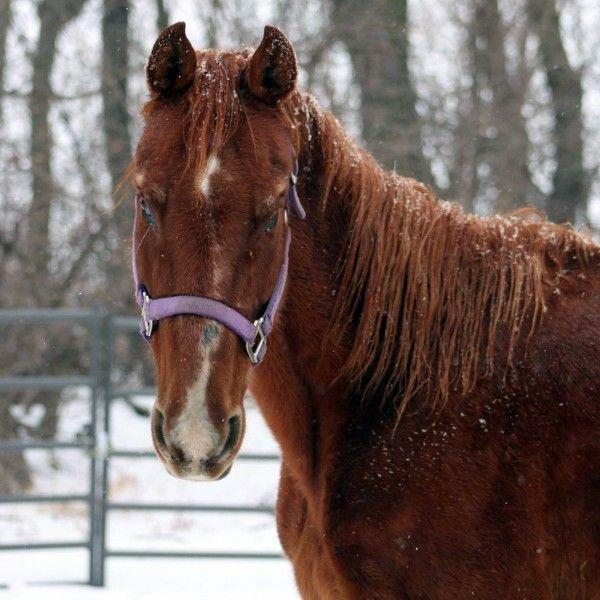 Sully came from AC4H broker lot in Pennsylvania prior to coming to Gentle Spirit Horses. He's a quiet, well broke boy, but much older than we were told. 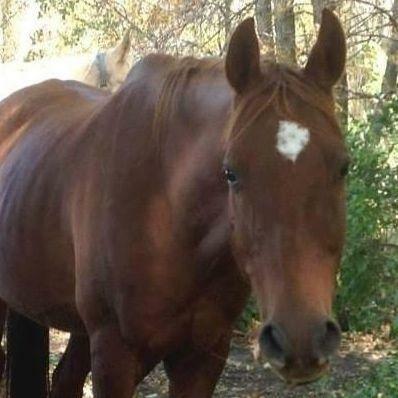 He remains at GSH due to his age and is part of our therapeutic riding program. Skye is a wonderful horse who has the worst luck. He came to GSH at 19 months old, already rejected twice. He went through four adoptive homes before he was 7 years old, but always came back. Once a kid safe horse being shown by a 5 year old, he has suffered injuries due to poor handling and was granted Sanctuary due to his constant rejections. In the fall of 2017 he suffered a tying up episode, and will be slowly reintroduced to work and the Bug Club this summer. Many will tell you that Buster Brown is the best pony ever. 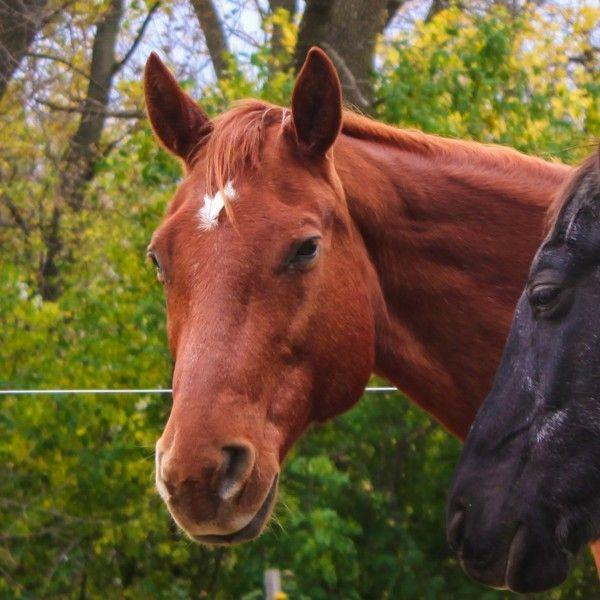 Prior to developing severe heaves in his early 20s, Buster was a solid member of our Therapeutic Riding Program. Now retired to South Dakota, he is an active member of our children's program, the Bug Club, though he is mostly worked with on the ground due to his heaves. 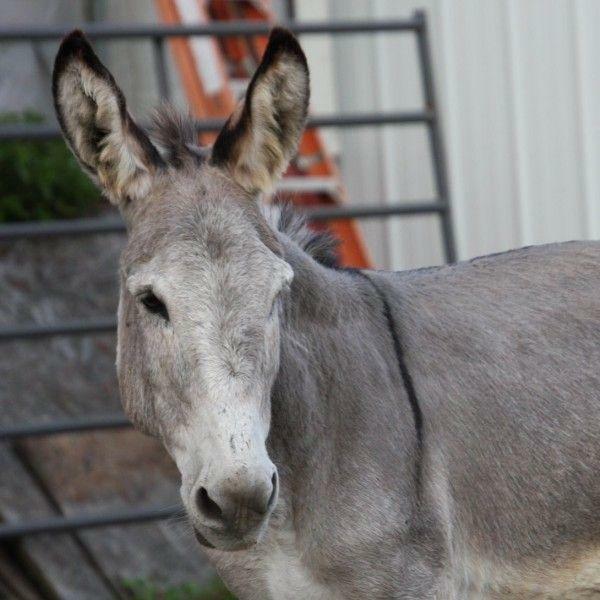 George is the official spokes-donkey of the GSH Sanctuary. He remains a permanent resident due to a broken hip that was never treated and healed poorly. 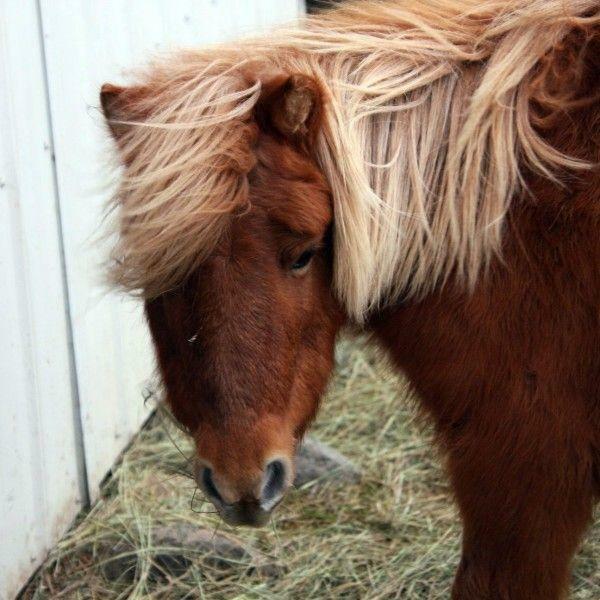 Tommy is with Gentle Spirit Horses Rescue & Sanctuary because he has Wobbler's Syndrome. For the past several years he has been a solid trail and therapy horse, but as he's getting older his Wobbles is starting to advance and he is now fully retired and will live his life out at the Sanctuary. Beau is a permanent resident of GSH due to blindness. He's broke to ride and a good boy! He's unable to do therapeutic riding due to his blindness. Jazz is the first horse that came into our family. Jazz stays a permanent resident due to behavior problems. During the summer, Jazz is able to be ridden by specific riders with certain restrictions but loves to work and jump!